Plot in the popular Rancho de la Luz! 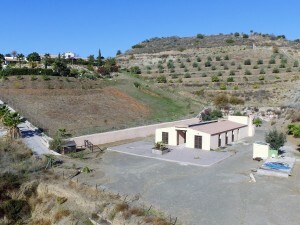 Great plot of land for sale in fine position in the prestigious urbanization of Rancho de la Luz, with wonderful views. 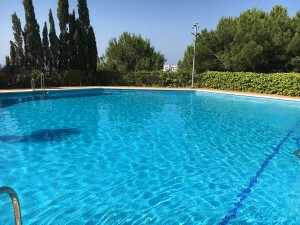 Although the plot originally was bought with planning permission to build, it was later changed, so at the moment, it does not have planning permission. No one can be sure of when the Town hall will change this again, so the current owner has decided to sell at a very modest price to someone who has the time to wait to speculate! 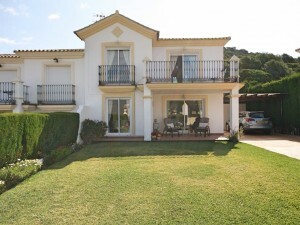 Only few minutes drive from Mijas Pueblo with easy road access, south-facing orientation and enjoying lovely sea and mountain views!